Perform minor repair such as replacing wires and connectors on standard electrical components, removing, repairing, and re-installing avionics equipment. 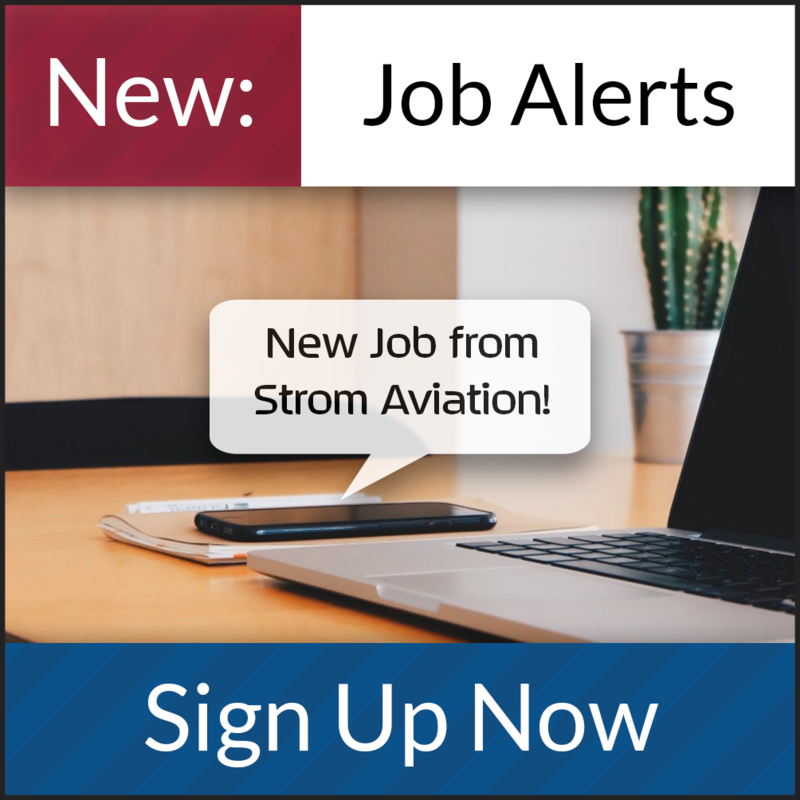 Under guidance of supervisor, assist with analysis of more complicated malfunctions and repair of standard avionics and electrical components. Broad training and fundamental skills for hands on avionics/electrical troubleshooting of aircraft systems. Ability to deal with change and work in a dynamic environment. Professional demeanor and organizational skills. Our Customer's Service Centers provide maintenance inspections, parts, repairs, avionic modifications, equipment installations, interior and exterior refurbishment, and other specialized services for their customer's aircraft.